Perched on a long ridge overlooking busy I-90/I-94, Cascade is considered the top day trip area in the Midwest. Chicago is three hours away, Milwaukee less than two, and Madison just a scant 30 minutes. Weekend crowds can be big, but the ski area is equipped to handle them. With 12 lifts including 2 high-speed, detachable quads, they can move a lot of skiers uphill quickly. 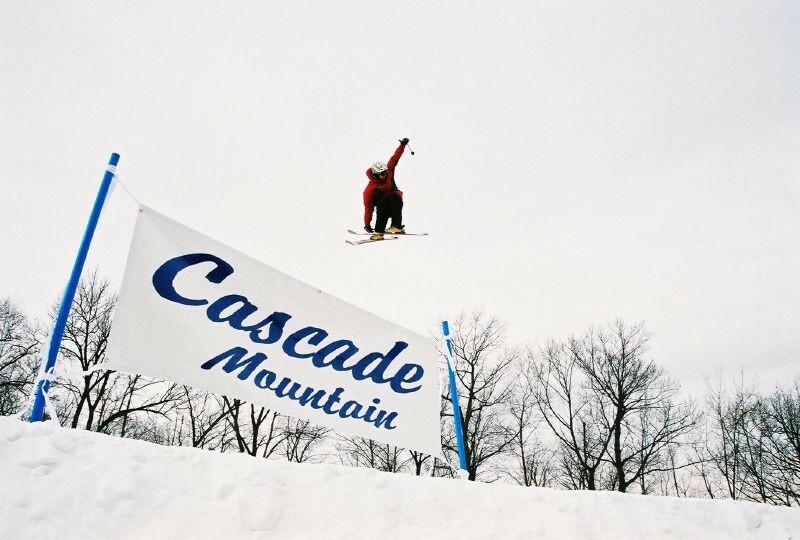 Cascade offers 45 trails, four terrain parks and 15 snow tubing lanes. The 9 million dollar expansion phase 1 of 3 was just completed for the 2016/2017 ski season. For 2017/2018 we have added another new trail, opened a new patio, added to our snowmaking/grooming fleet and much more. Amtrak and Greyhound, along with the Municipal airport, available in Portage. Ski shops, lessons for kids ages 4 years to 10 years. Snack bars, dining area, and lounge.